Almost a week removed from a Ben Affleck tweet that revealed the presence of famed DC Comics character Deathstroke in future DC Extended Universe live-action movies, DC Entertainment President and Chief Creative Officer Geoff Johns let slip that the character will indeed be in Affleck’s solo Batman movie in an interview with the Wall Street Journal. 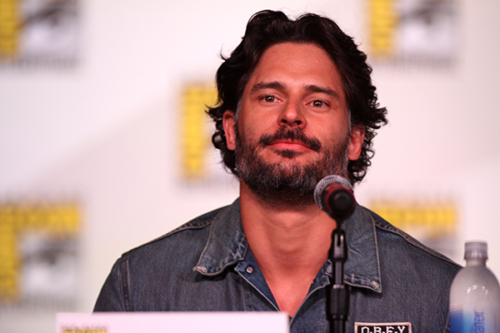 Perhaps more shocking was Johns’s confirmation that actor Joe Manganiello (Magic Mike, Knight of Cups) is the actor that will don the suit and play the character’s alter-ego Slade Wilson. Johns was reluctant to share any more information, though rumours have been sparked regarding the character possibly being debuted in Justice League (2017). For more top news stories like this one, make sure to like us on Facebook.